When it comes to large city municipalities, some departments can be heavy users of project management software while other departments may have limited use or understanding. One major issue is if a novice department wants to begin to more fully utilize the software, the more experienced department may be concerned their projects may become negatively impacted. Public Works, the novice department, had a tremendous opportunity to realize immediate value through the configuration of existing Business Process designs and workflows from the experienced user, Capital Improvement; but they had to do so without causing disruption.  Y&L, Public Works and Capital Improvement agreed requirement gathering would be conducted through a workshop requiring active collaboration. A well-orchestrated workshop setting allowed for greater interaction, conflict resolution and consensus approvals to newly proposed processes. Y&L’s objective was to identify which specific components should be used to successfully implement Primavera-Unifier to meet the initial deployment goals as defined by the Public Works leadership. Equally as important, we needed to provide a Solution Architecture which identified strategies for key implementation process components in addition to technical components.